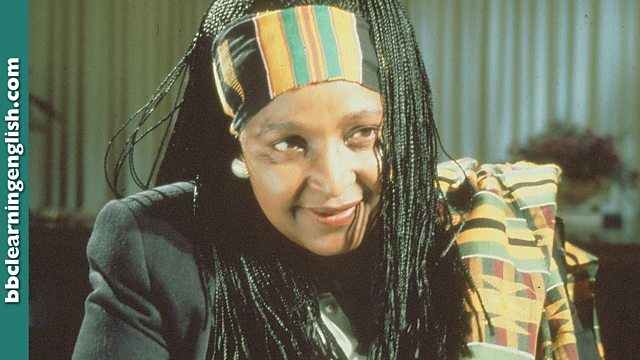 The prominent anti-apartheid campaigner Winnie Mandela has died at the age of 81. Which of these options does NOT mean ‘prominent’? President Cyril Ramaphosa of South Africa has led tributes to the prominent anti-apartheid campaigner Winnie Mandela, who has died at the age of 81. Winnie Mandela became an international symbol of the fight against white-minority rule when her husband Nelson Mandela was sentenced to life imprisonment. You need a word with a similar meaning to 'hate'. If something is 'tainted', it is spoiled or corrupted but not completely destroyed. Which word is NOT a synonym for 'tainted'?